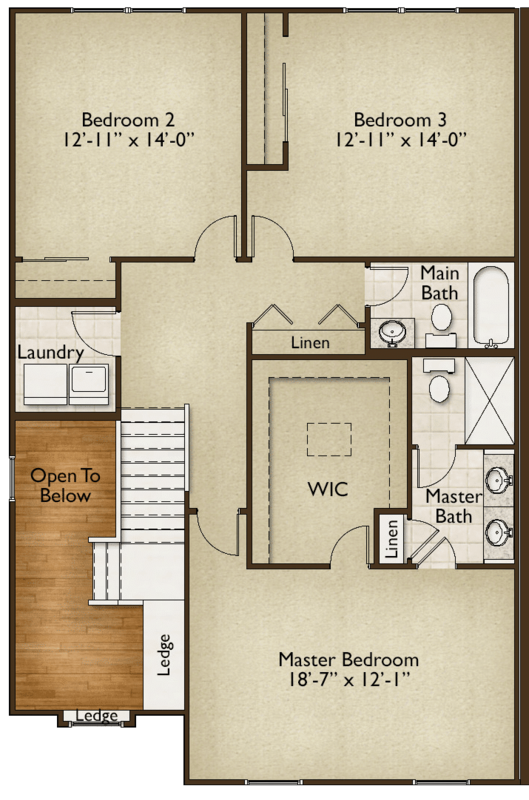 Townhomes at Windstone Now Available! 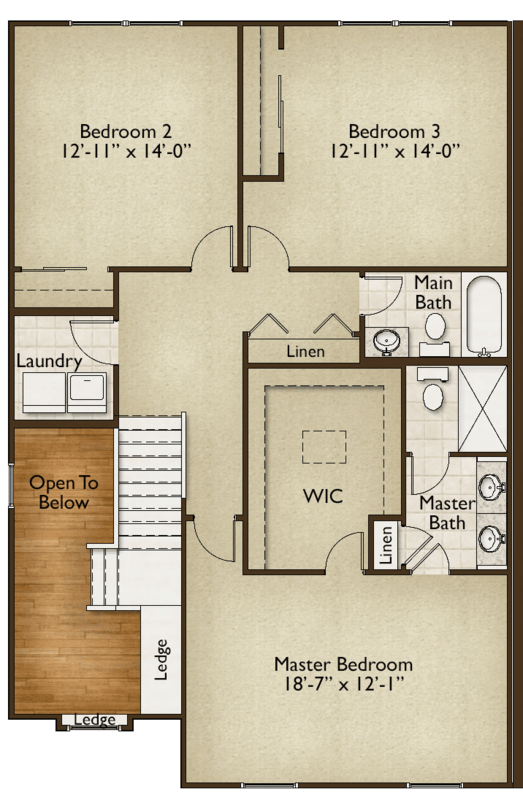 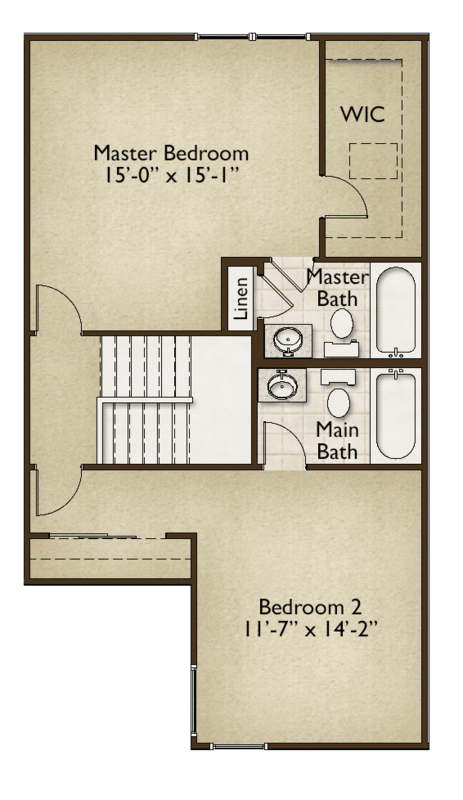 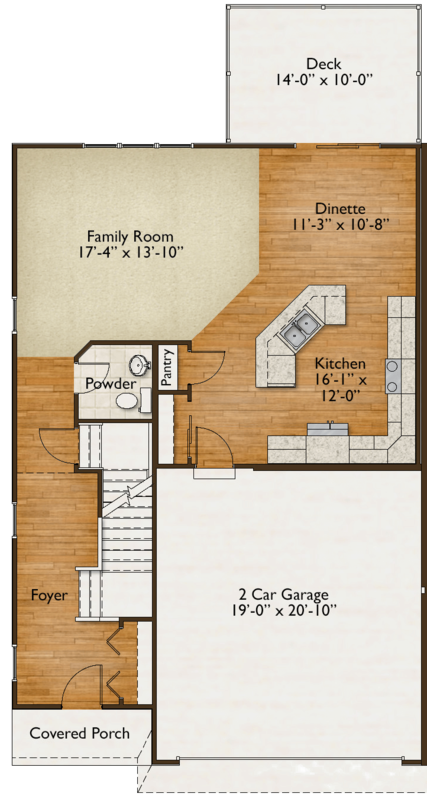 Click the button below to see your New Windstone Town Home. 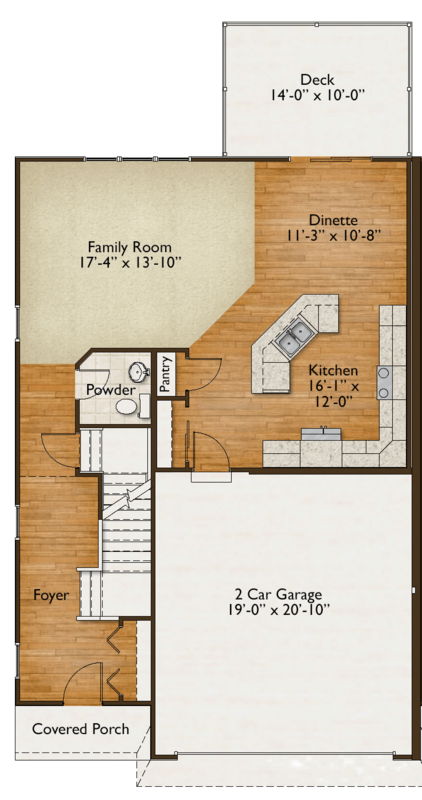 * Townhome is a rendering for illustration purposes only.